Downloading APP and easily connect to your cell phones via Bluetooth, which is convenient to use. Made of high quality ABS for a comfortable grip and durable use. 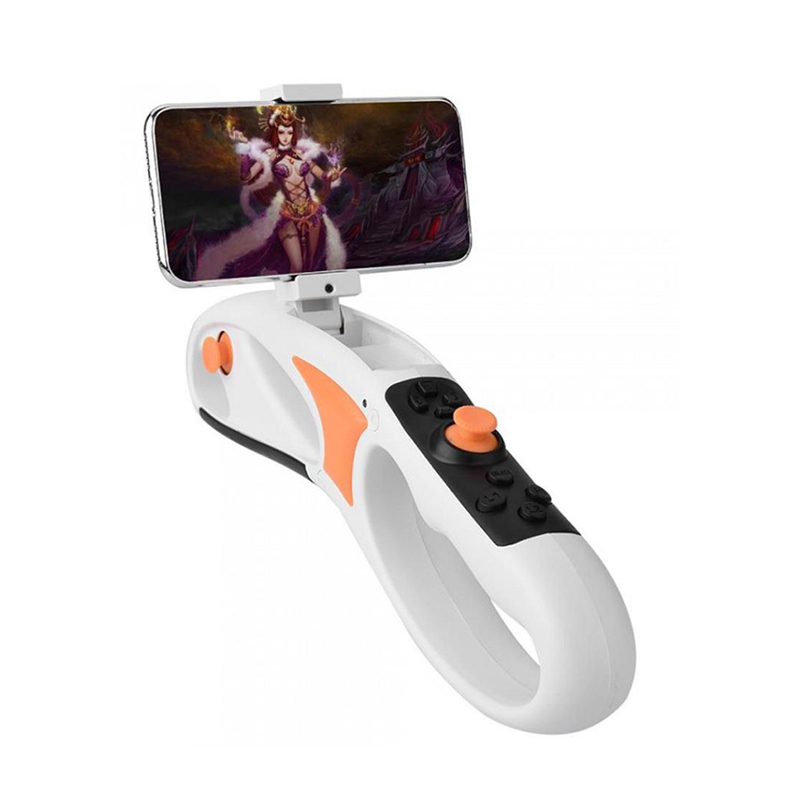 Provides real world and virtual games to enhance the real experience of the wonderful integration, allowing players to enjoy the virtual reality through visual, auditory, etc. You can team up with your friends to play games. Supports all smartphones with for Android or for IOS.